For centuries, herbal teas have been employed for a variety of uses. While many people will drink teas recreationally, others will drink them for very specific reasons. 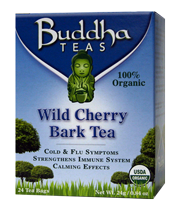 Wild cherry bark tea is an herbal brew that is most commonly ingested as a supplemental tea for improving respiratory function. 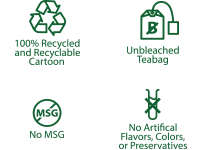 If you’re looking for an all-natural way to help improve your respiratory system, wild cherry bark tea is for you. Your respiratory system is arguably one of the most important parts of your body. The intake of oxygen received into your respiratory system supplies oxygen into your blood stream where it then travels to every part of your body. Without a properly functioning respiratory system, you could not supply your organs with the right amount of oxygen to keep your body working properly and this could lead to a number of different health related problems. Other things that can negatively affect the respiratory system are pollutants, genetics, and other irritants. Avoiding pollutants and irritants is one way to avoid issues with your respiratory tract, but there are also supplements available that can strengthen and improve this area of your body as well. 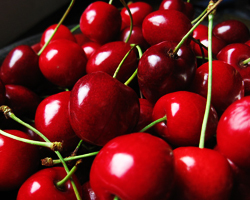 When it comes to supporting your respiratory function, wild cherry bark tea is one of the best supplements you can offer yourself. For years, herbalists have highly recommended this tea as a method to help strengthen and cleanse your respiratory system. The expectorant properties of this unique herbal tea can help thin mucus and can also help to coat the membrane of the respiratory system which can soothe feelings of irritation. 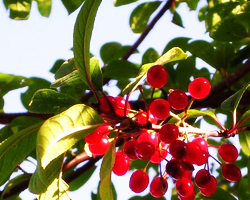 If you’re looking for an organic supplement that can help you support your respiratory system, you may want to give wild cherry bark tea a try.